Do any of you have them? Would any of you like to have them? And if so, what would you get? 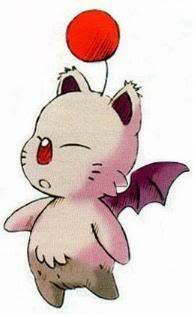 I thinking I'd like to get a moogle....just because that's what I've always wanted and they are adorable. 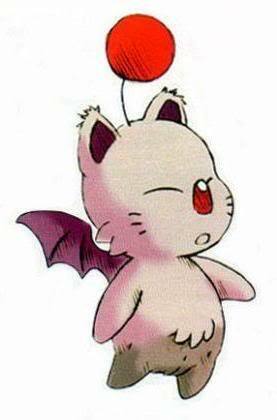 a moogle i had to look it up to see wat it was..cute. i would like a dragon with butterfly wings on my back. I seem like a nerd but hey, If you're going to get one it might as well be something you love. Fav. Anime : Evangelion: Neon Genesis, Ergo Proxy. She doesn't have any tattoos yet, but she has a lot of piercings (eighteen, actually). She's developing one or two tattoos to get eventually though. r u ganna get a moogle KI? ohh that is awsome and very cute did it hurt? Only when he wiped the extra ink off afterwards...and when I keep bumping it into stuff. that kinda gives me hope of getting one..butttt it still looks like it's ganna hurt. lol.. Most painful areas are the underarm, top of the foot, and anywhere that isn't very fleshy. Red is also supposed to hurt the most. Imagine a kind of sting that just doesn't go away, and a peculiar numb feeling. That's pretty much how a tattoo feels. The red and pink were the worst healing...a lot of the red came out but it's still bright. Some people tattoos do hurt, my uncle said all of his hurt, some of my brother's did as well. Mine is on a supposedly tender part of the body (Underside of your arm) but I don't know...I've never been very sensitive to pain - but that may be because I'm clumsy and falling down all the time. I wouldn't think it would hurt much unless you're sensitive to pain or your skin is tender. The scabbing is the worst part of the whole thing. ouch the scabbing man. aaaaaa....i can feel it already. i seriously didn't know this until u told me. pretty much the whole thing.... well how long does it take for the scab to go away? don't you have to use some kind of treatment also? » Ara Ara... New Tattoo! 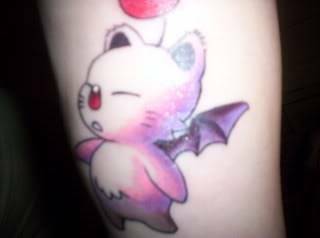 » Les Bat-tattoos du net!